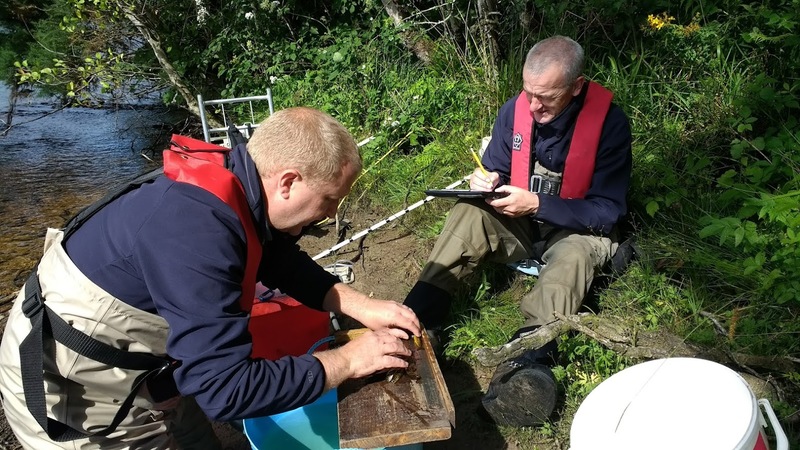 The Ness and Beauly Fisheries Trust (the ‘Trust’) is an environmental charity established to ‘secure the preservation, protection, development and improvement of both the Rivers Beauly and Ness and the native fish stocks within their catchments’. The Trust was formed in 2005 and registered as a charity with the Office of the Scottish Charity Regulator (OSCR) on 20th December 2006 (Scottish Charity Registration Number SC 037684). It is also a Company Limited by Guarantee (incorporated on 12th December 2005) and is registered at Companies House (Company Registration Number SC 294401). The Trust has a Board of non-Executive Directors (Trustees) led by a Chair appointed by the Board. The Board of Directors is drawn from nominated representatives of local fisheries interests and co-opted members agreed and appointed by the Board itself. Its governance arrangements are determined by the Memorandum and Articles of Association registered with both OSCR and Companies House and a suite of operational policies and procedures. The Trust employs a team of staff headed by a part-time Director based at Corff House on the bank of the River Beauly. The Trust supports and promotes holistic catchment management, drawing together all stakeholders to provide a vehicle to allow them to invest in this management. As a charitable trust, we rely on the continued support and generosity of a range of organisations and individuals to help fund our work. If you would like to help the Trust the please go to our ‘Support’ page to become an associate member or to make a donation. The Trust is a member of the Rivers and Fisheries Trusts for Scotland (RAFTS), who offers guidance and assistance to its members. RAFTS also seeks funding for projects at a national level and distributes these funds to Member Trusts. We hope you enjoy our web site and if you have any questions please do not hesitate to get in touch.